Life. It's complex enough without adding layers of health misinformation and marketing hype. Learn the facts. As a Certified Health Education Specialist, I promote long term, sustainable wellbeing. Why? Because a little education, motivation, and behavior change is all you need to get on with the important things. Like living. Click here to read my april St. Louis Magazine article! You'll receive my monthly newsletter with the latest Lisa Hautly Wellness events, tips, recipes, and articles. Call 314-825-6557 or email lisa@lisahautlywellness.com. Or, click below from your mobile device. 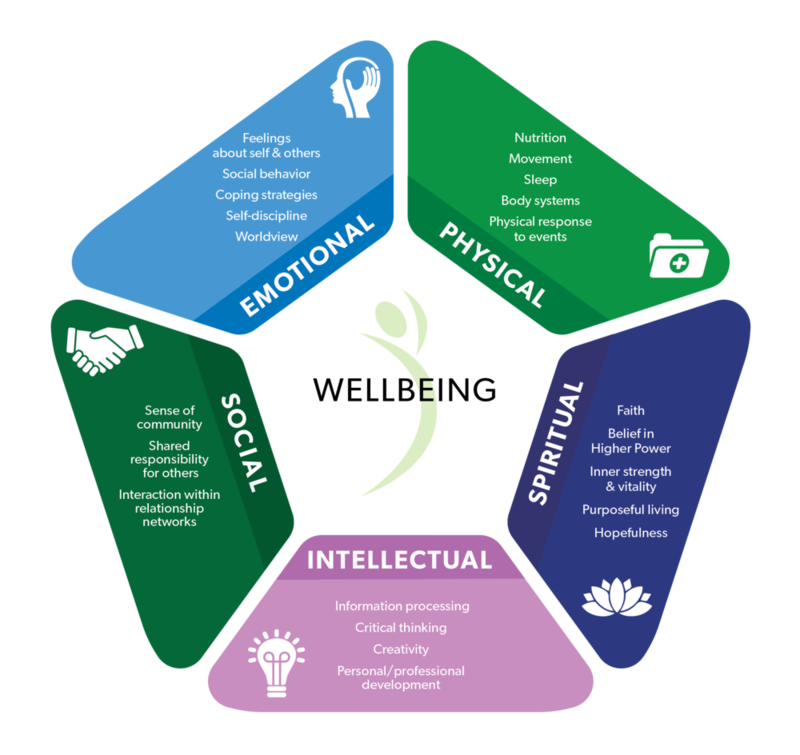 Wellbeing includes five interrelated health domains. Learn simple, sustainable health practices for a balanced approach to long term wellbeing. Follow my healthy foods, travel, fitness, fashion, motivation, and midlife fun.